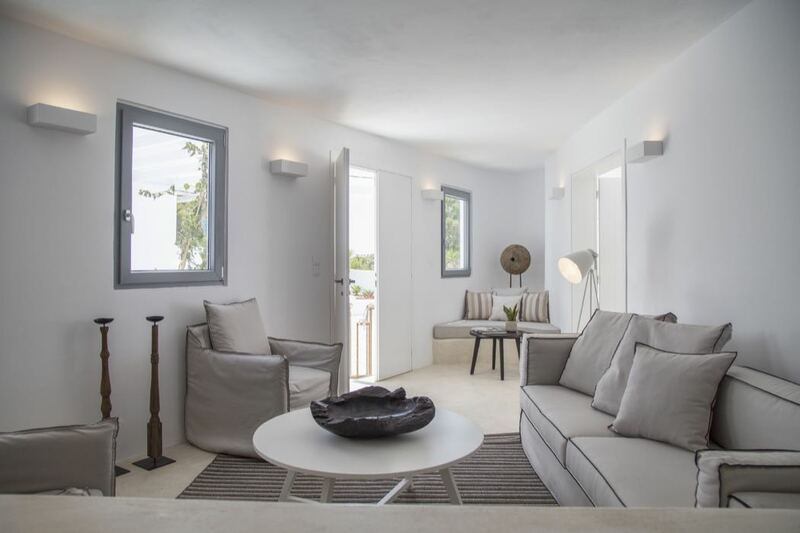 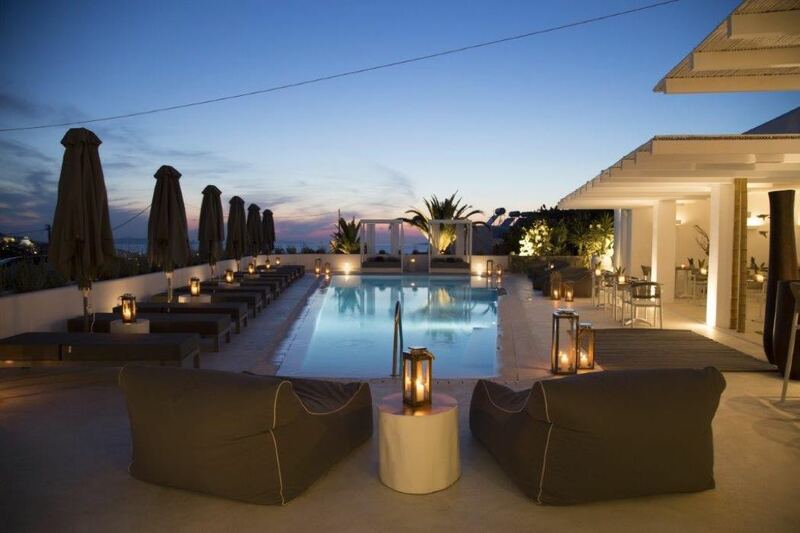 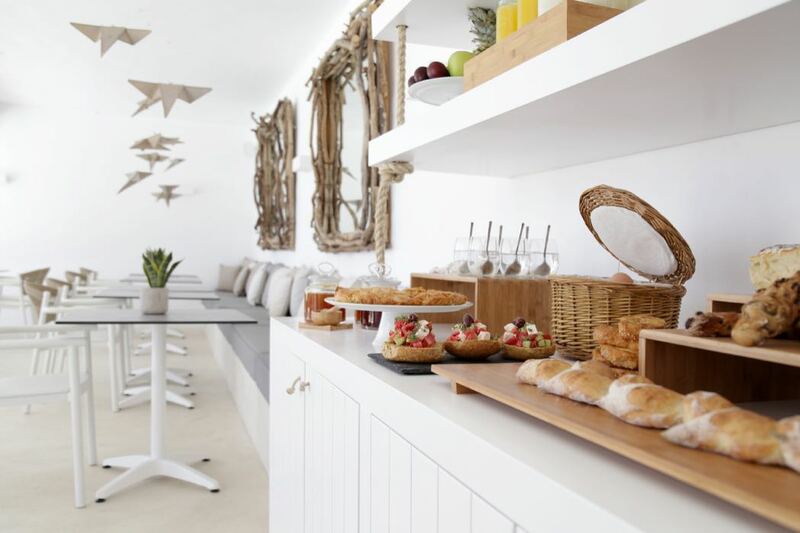 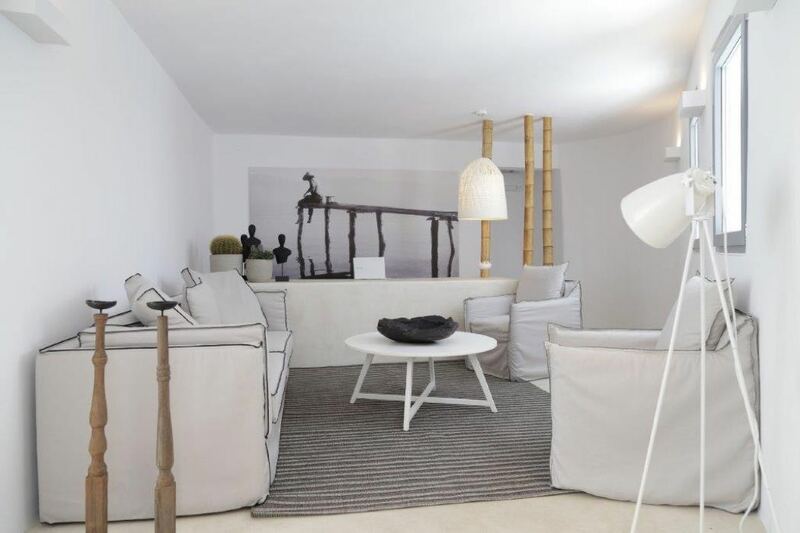 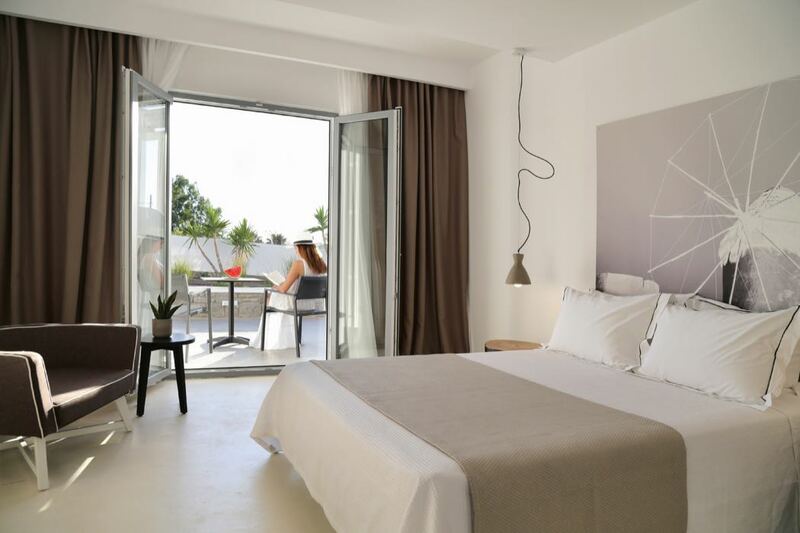 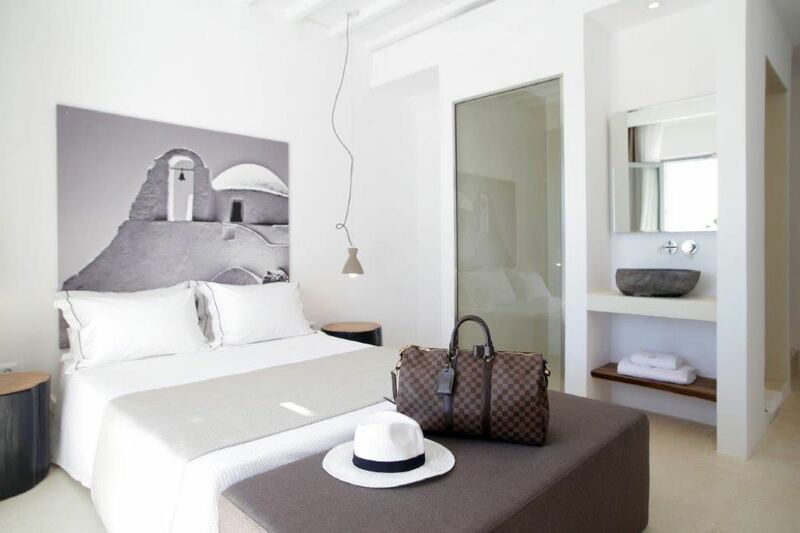 A gorgeous luxury boutique hotel in the heart of Mykonos, Livin Mykonos is a member of Tresor Hotels & Resorts. 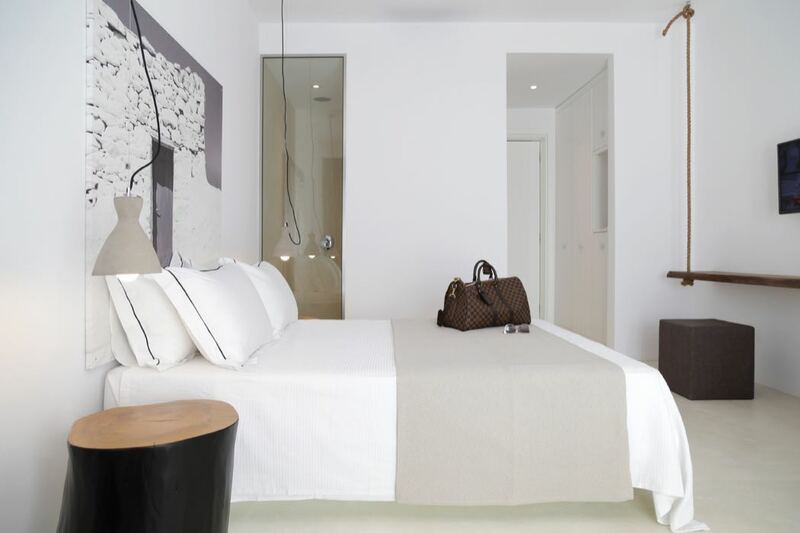 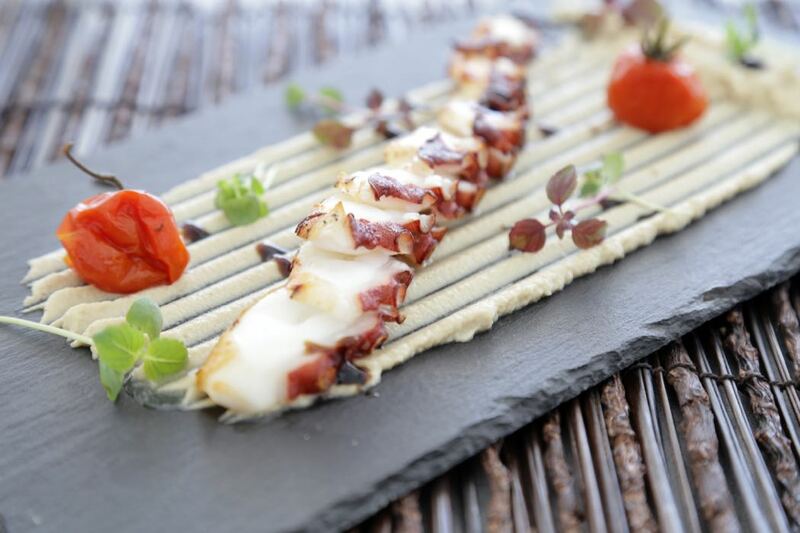 This hotel is small but exquisitely formed with chic décor, beautiful food and great service. 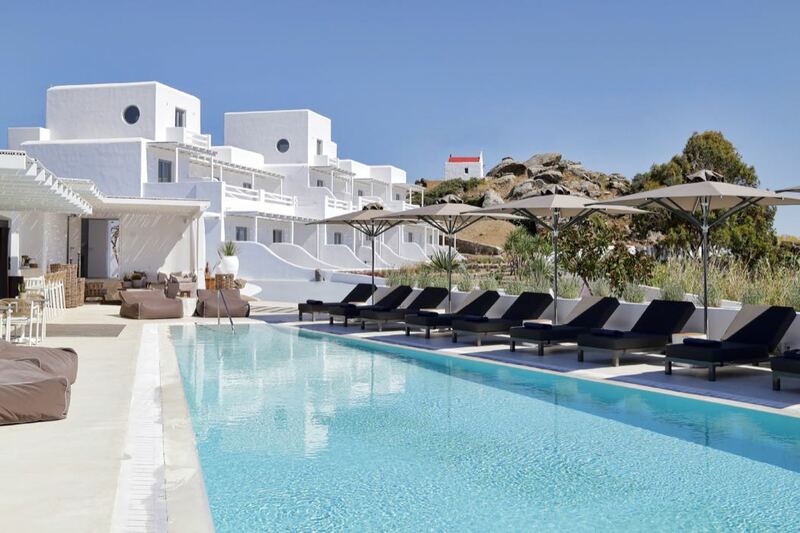 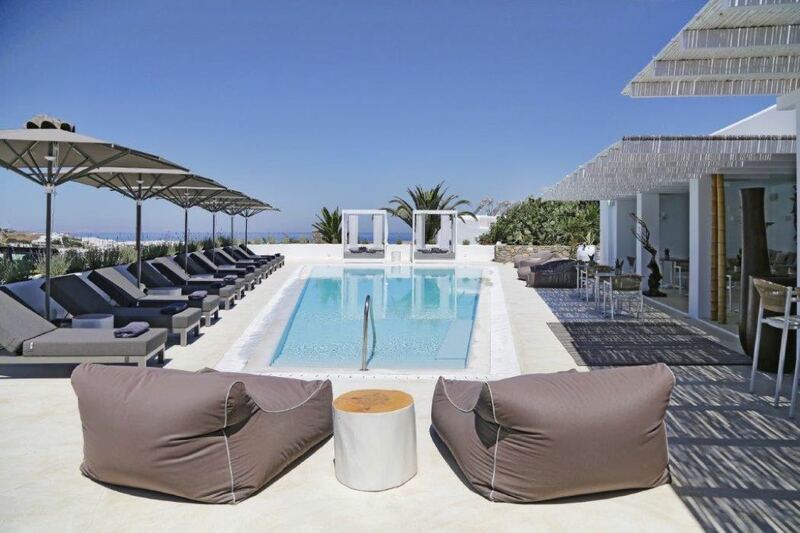 Mykonos is one of the most popular and glamorous Greek isles and can be reached in under 4 hours flying from London, the hotel is just a short drive from the airport so you can be relaxing by the stunning pool in a blink of an eye.